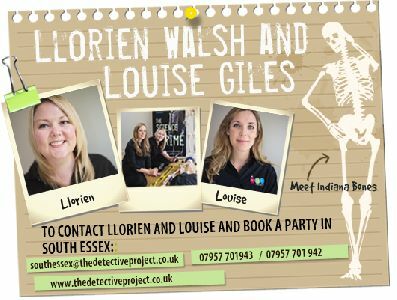 Both Louise and Llorien are real fully accredited Scotland Yard Detectives, with many years of experience. 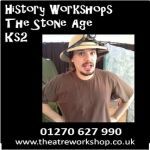 Llorien was a primary teacher before joining the police! 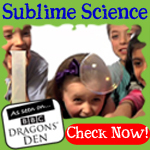 So they are both uniquely placed to offer your children a real insight into the relationship between Science and Solving Crime. 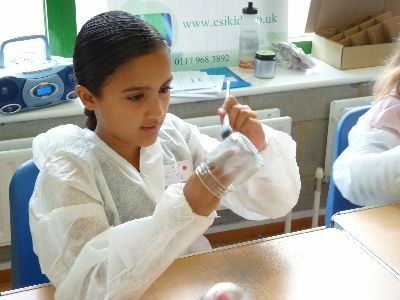 The workshops are perfect for providing the children with a memorable, exciting day for using a different context to maximise pupils engagement with and motivation to study science. 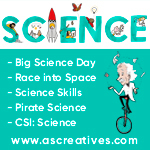 They also have cross curricular relevance and gets the children thinking about possible different careers. 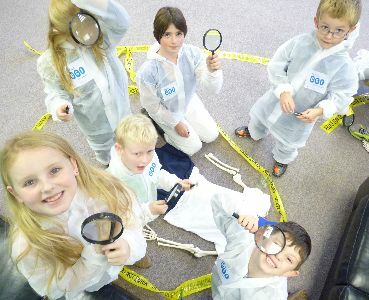 With this unique workshop the children get the chance to 'investigate' a crime - being guided by real detectives, and then have to build the evidence against various 'suspects' (in some workshops we often involve the actual teachers as the suspects!) 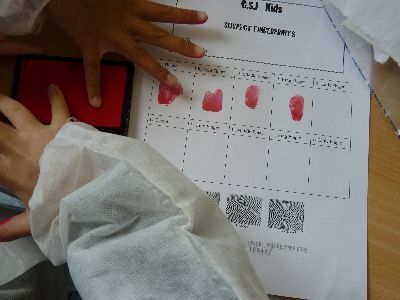 They use hands on real forensic techniques including fingerprinting, chromatography, odontology, blood typing and DNA. 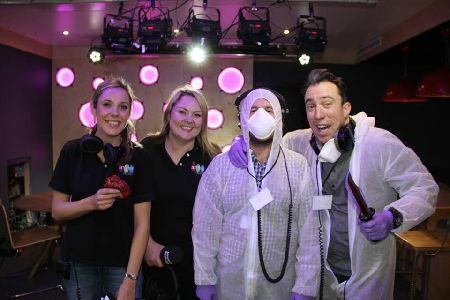 They then get to put their new found skills to the test on the 'crime scene'. 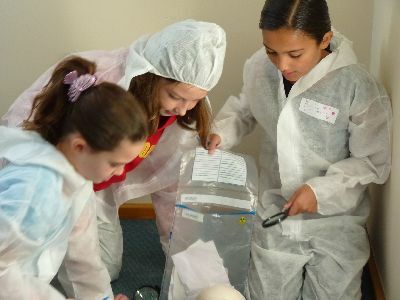 The children have the opportunity to examine and analyse all the evidence, wearing authentic Forensic Investigators Suits, which makes a great visual impact. 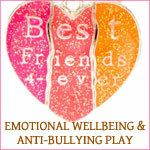 The whole day is extremely interactive and all equipment required is provided. 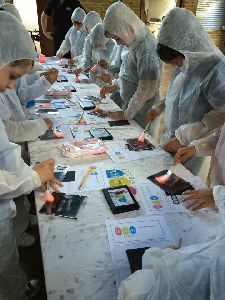 Our feedback after these workshops has always been excellent and we are happy to put you in touch with recent schools that we have worked with, if you would like reassurances that our events are of the highest quality.